Technology has reached a new peak with many high end gadgets today. But these too require regular energy backup to function without hindrance. Almost all of the electronic equipment and gadgets on the market come with the rechargeable battery option and battery chargers while others use the sealed lead battery or other disposable and rechargeable choices. Battco Ltd offers a wide array of batteries and Battery Charger. We are leading suppliers of AAA Ni MH Rechargeable Batteries, various sealed ones of different capacities like 9 v Batteries to other disposable varieties such as cr v3 batteries of brands like Power-cell, Ansmann, Duracell Batteries etc. 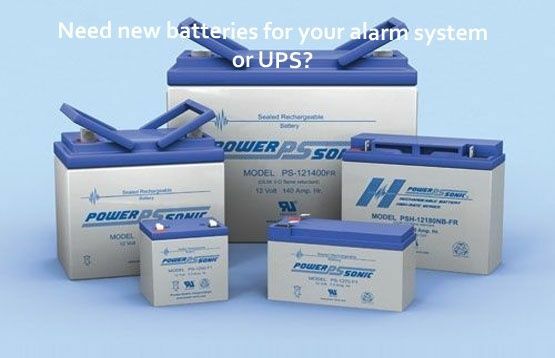 In the sealed varieties you can also get the 12 Volt Battery and Charger that is the most preferred for automation and outdoor usage. 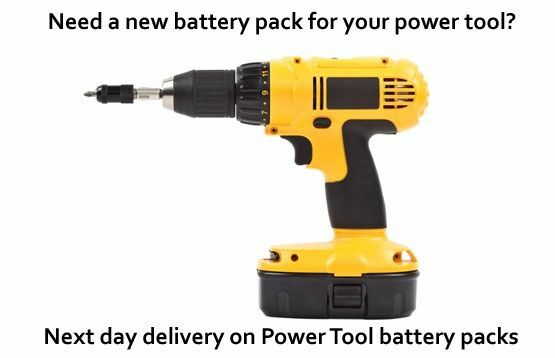 You can even get a 12 Volt Charger separately. Our categories are clearly segregated and you can buy as per your requirement, like AA Ni MH Battery or 9v Batteries rather than the AAA Batteries. In our online store we also stock cells for various other devices like Lap top battery or video camera battery of brands Sony video camera battery. 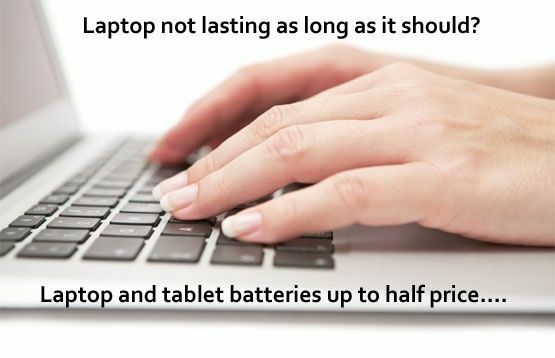 If you have a laptop that doesn't hold the charge, we also stock Lap top battery at slashed prices. Battco Ltd also brings for you the most basic types of cells from various brands like Duracell Batteries, GP, Tadiran, Yuasa to name a few. 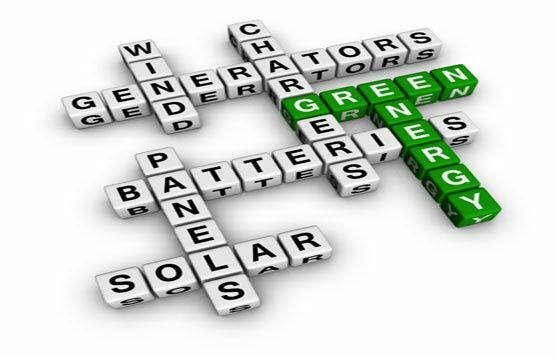 Just browse through our categories and you can find almost all varieties from simple disposable to rechargeable batteries extending to heavy duty automation all highly competitive and slashed rates. All our prices are INCLUDING VAT. We charge separately for shipping, which is much better than adding the shipping cost to individual battery prices, which would mean you would have to pay for shipping several times when you buy more than 1 product. Shipping is worked out on the total weight of your order. You will be given several options to choose from for shipping:- 1st Class standard Mail, 1st or 2nd class recorded Royal Mail, Royal Mail Special Delivery or DPD 24 or 48 hour courier. All stock orders received 2.00pm on a weekday will be despatched the same day. If we cannot complete your order we will let you know estimated delivery time.